Pittwater Day Surgery has been successfully looking after families of the Northern Beaches since 2002. Since opening, our specialists have operated on more than 15,000 patients for ear, nose and throat (EN&T), Ophthalmology, Plastic and Cosmetic surgery and Dental operations. 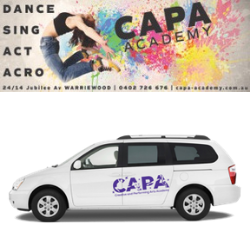 We are fully licensed with the NSW Department of Health and carry full ISO accreditation and compliance to the NSQHS 10 national standards. To continue to provide the best health services and solutions for your family, we are now building a brand new modern facility. The renovations will include an upgrade from 1 to 3 operating theatres with the latest technology and equipment. Our consultation rooms are also being renovated in our existing building which is home to over 50 medical specialists. Whilst your family are enjoying their summer holidays, local specialists will be working hard to construct a state of the art facility to launch March 2018. Providing new services such as Endoscopy, Urology and Gynaecology, there will be minimal need for residents of the area to leave the Northern Beaches for day surgery. As a local facility with free parking; patients and their families can be close to home during tough times or simple routine check ups. Mums, you can feel at ease. 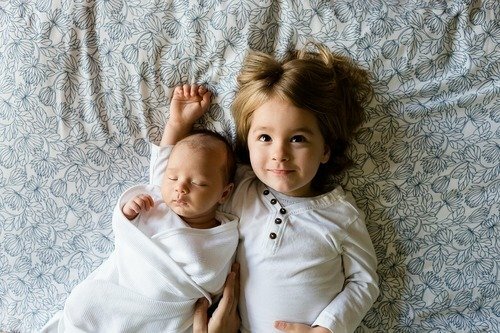 Our experienced specialists are licensed to operate on the whole family, from age 12 months through to adults. Our highly trained and very experienced surgeons and anaesthetists are your neighbours, locals also operating at the top private hospitals such as Mater and North Shore Private. You will be able to constantly support your community with the employment of local staff, nurses, administration staff and utilisation of local businesses for additional services. 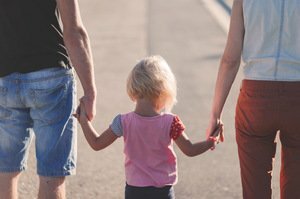 We ensure that you and your family will get the very best treatment from local people you can trust. 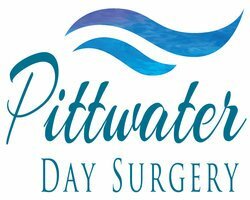 Pittwater Day Surgery is a Northern Beaches day surgery providing services including Ear, Nose & throat, Ophthalmology, Plastics & Cosmetic Surgery & Dental Operations. Its renovation beginning in December and relaunch in March 2018 will boast brand new facilities and new services including Endoscopy, Urology and Gynaecology.